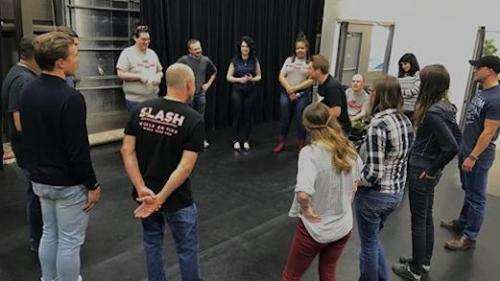 Summer Course- Every TUESDAY for 5 weeks beginning May 14th, 7:30-9pm@ Sugar Space Studios 132 s 800 w, SLC.The last class will be held on June 11th with the student show the 18th.Learn from the best improvisers around the basics of improv technique and concept. 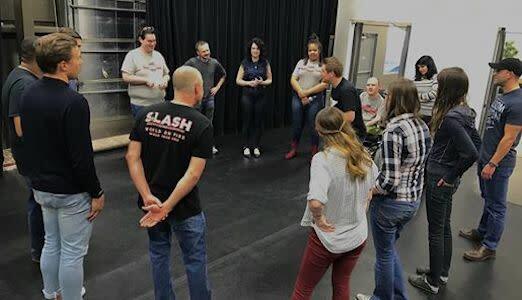 This class is perfect for those wanting to perform professionally, adapt to spontaneous situations, improve social anxiety and just have fun. Class is for ages 14 and up.